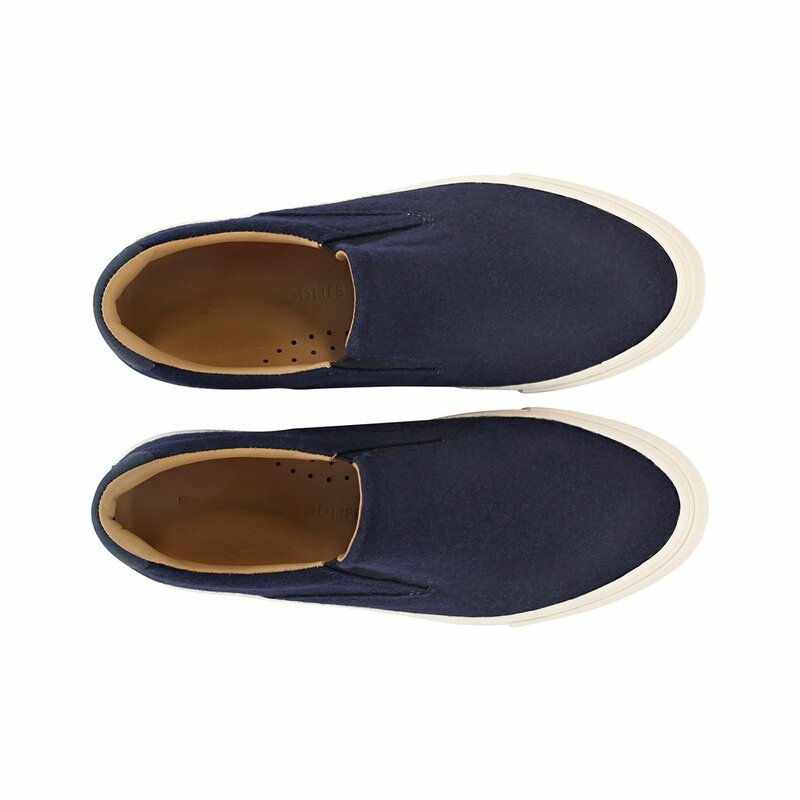 It's not only in the lazy days of Summer that you don't want to be bothered with laces. Sometimes you just want to slip and go comfortably and still be weather-appropriate. 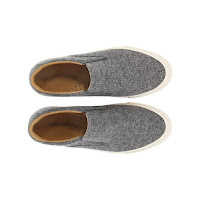 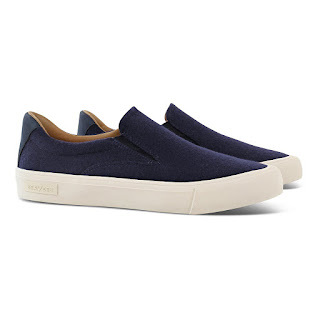 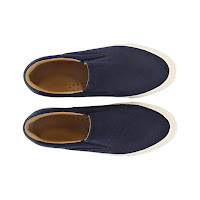 So how nice a collabo from Goodlife and Seavees with this Wool Slip On for the colder season. 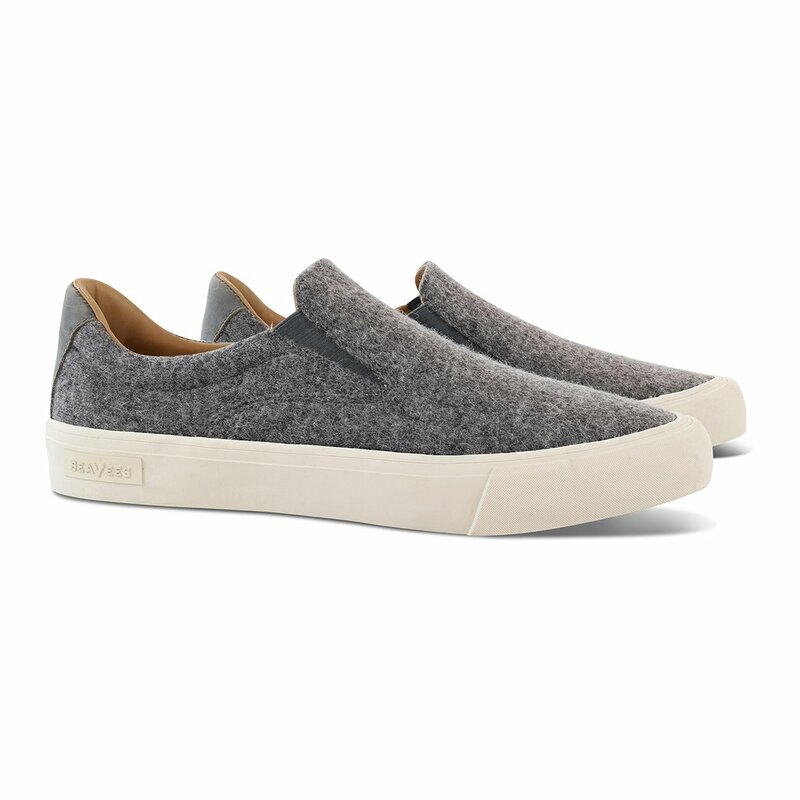 The upper is a cozy wool flannel in the Seavees Hawthorne model, has a full leather lining, an oiled leather heel panel and white foxing tape around the rubber sole. This is an easy and versatile shoe for the season to just slip on and go when the temp drops but your sense of style hasn't. 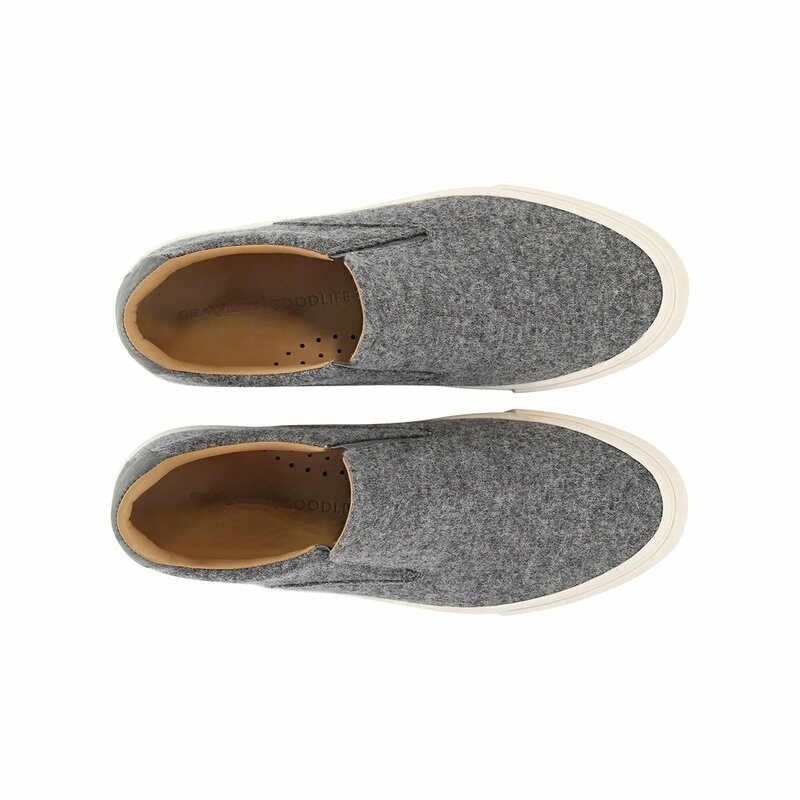 Available now in both color ways at GoodlifeClothing.com.